Holland-America fraudulently advertised Pitcairn Island as a Port-of-call. The printed itinerary (which I have a copy) showed a stop at the island as a port-of-call from 8AM to 2PM. But according to the ship's Captain, Pitcairn never was and never will be a port-of-call because the island's facilities are not adequate to land tenders even in excellent weather and sea conditions. Holland-America's advertisement and marketing of Pitcairn as a port-of-call is completely fraudulent. 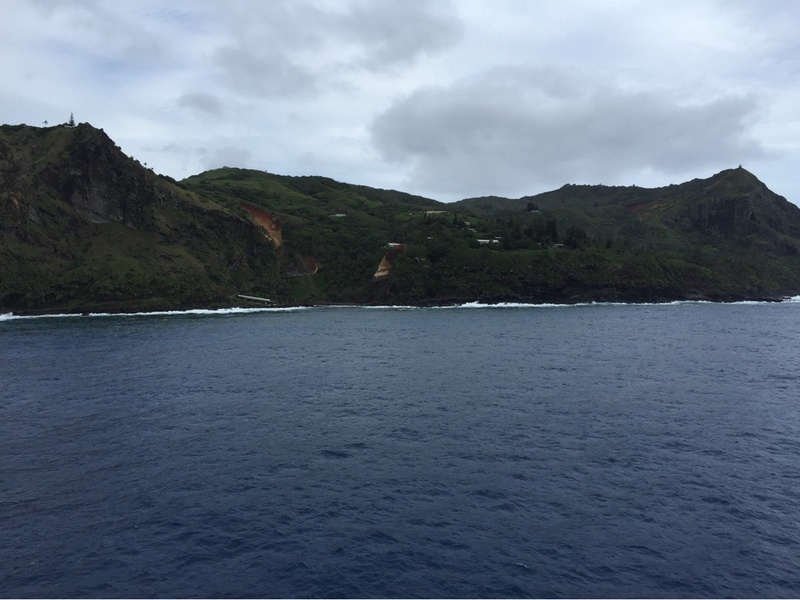 Even the on-broad excursion desk showed Pitcairn as a port-of-call as late as the day after the scenic cruise around the island. Holland-America owes my wife and I (and all other passengers) a refund for the false advertising and fraudulent marketing of Pitcairn Island as a pot-of-call. We actually just sailed around the island with the islanders coming on board to give lectures and sell their crafts. There are currently 0 discussions about Adamstown, Pitcairn Islands.